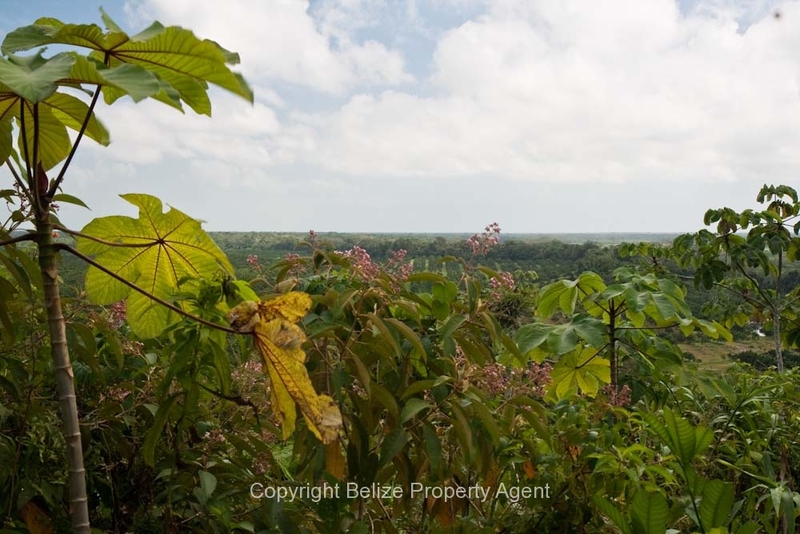 Here is another spectacular find presented only by Belize Property Agents!! 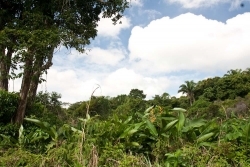 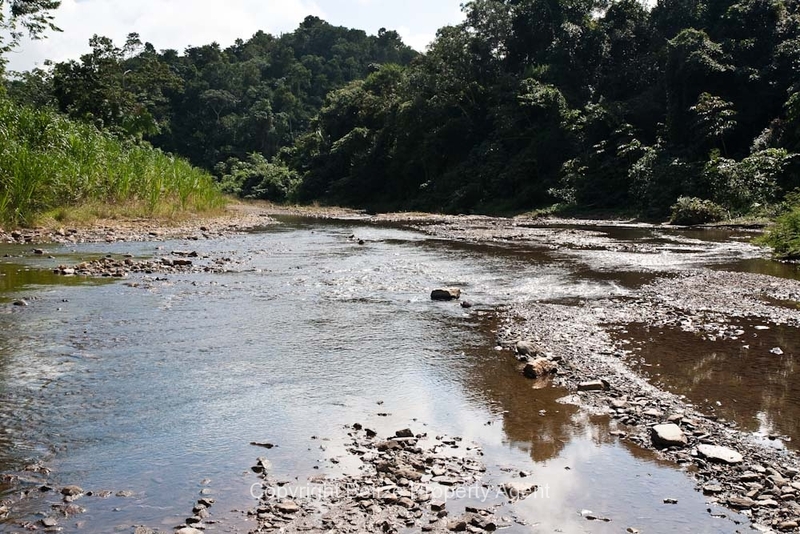 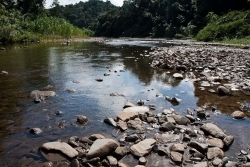 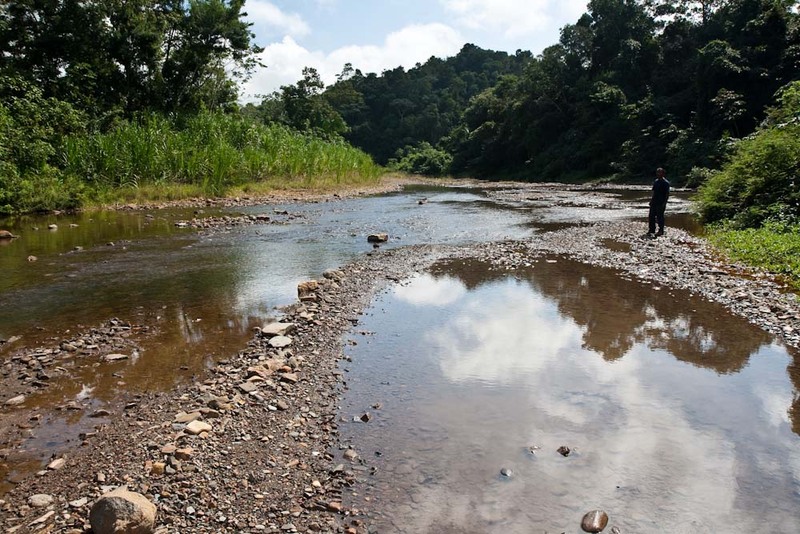 This 24 acres parcel with gorgeous river has two small mountains on it which provide stunning views of the river and all the way to the Caribbean Sea! This rare parcel of Belize real estate is located only 9 miles from the Caribbean Sea on the Hummingbird Highway. 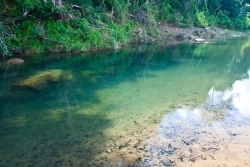 The property has power into the acreage, and water is available either from the crystal clear river or from a shallow well. 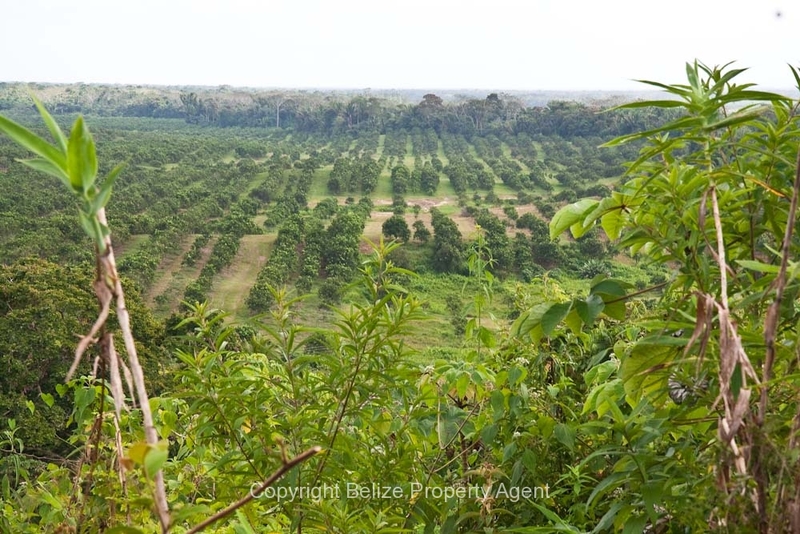 There is five acres of overgrown oranges on the parcel which could easily be brought back to excellent bearing quality. 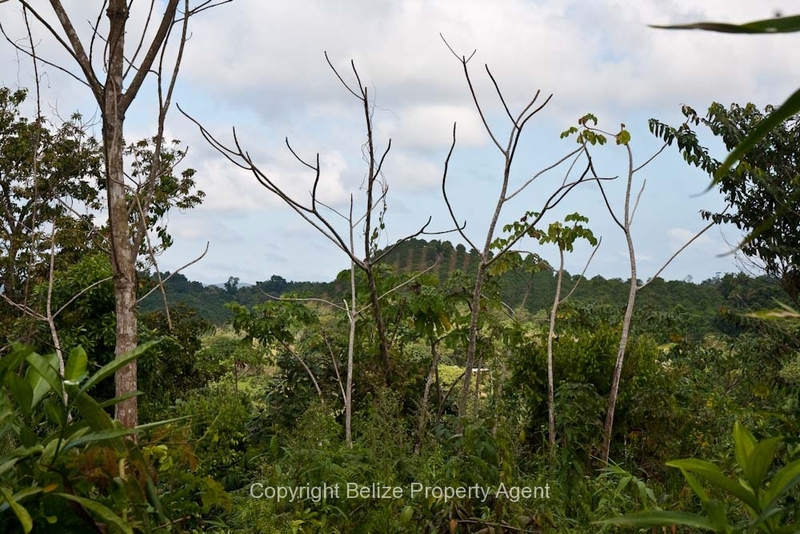 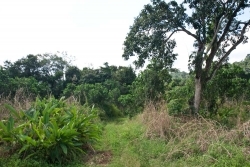 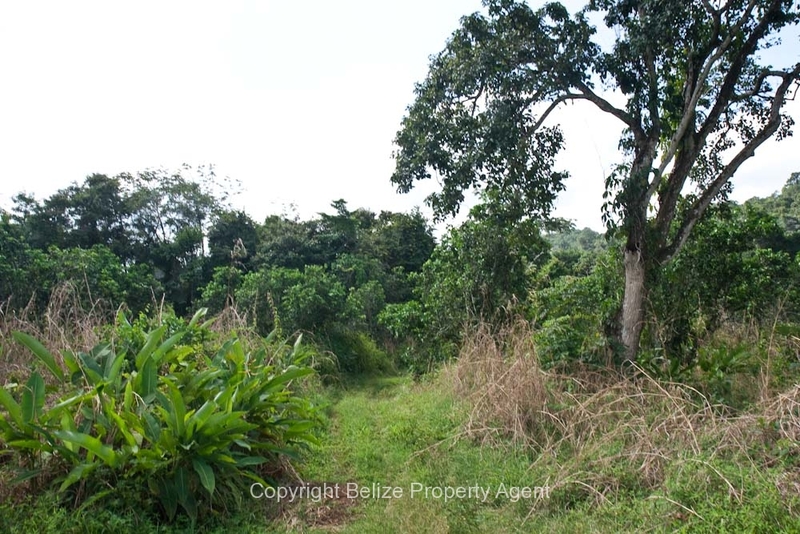 The adjoining 40 acres parcel was presented to the market by Belize Property Agents recently and sold in record time with several buyers vying for the property. 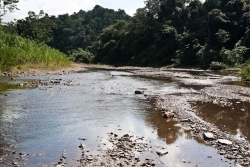 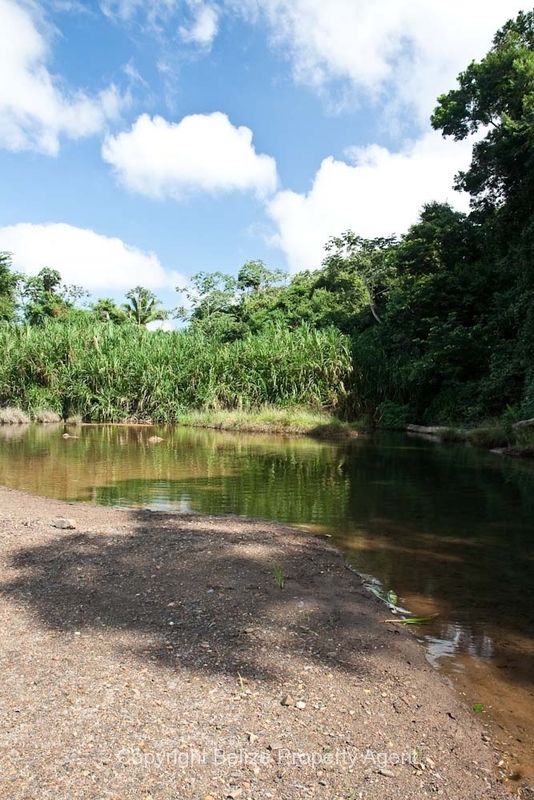 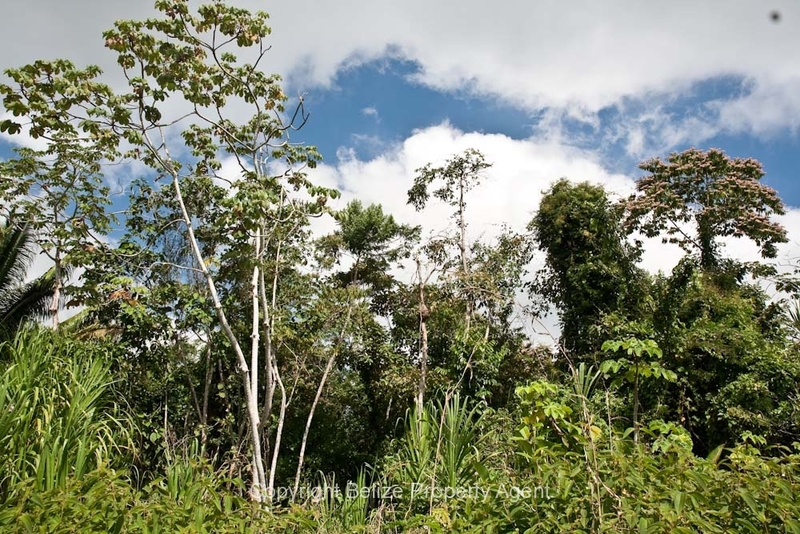 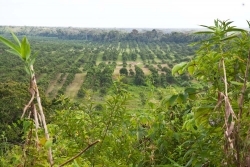 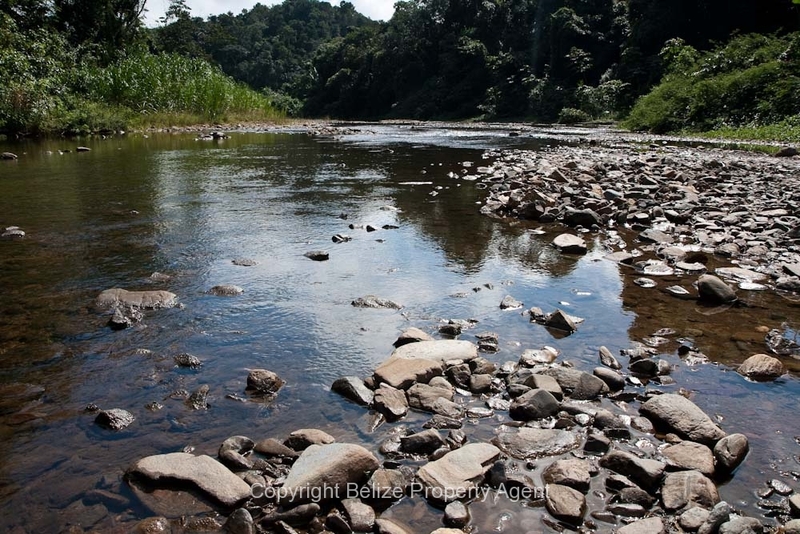 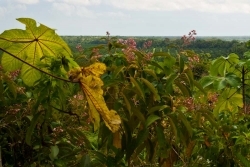 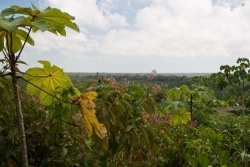 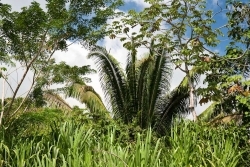 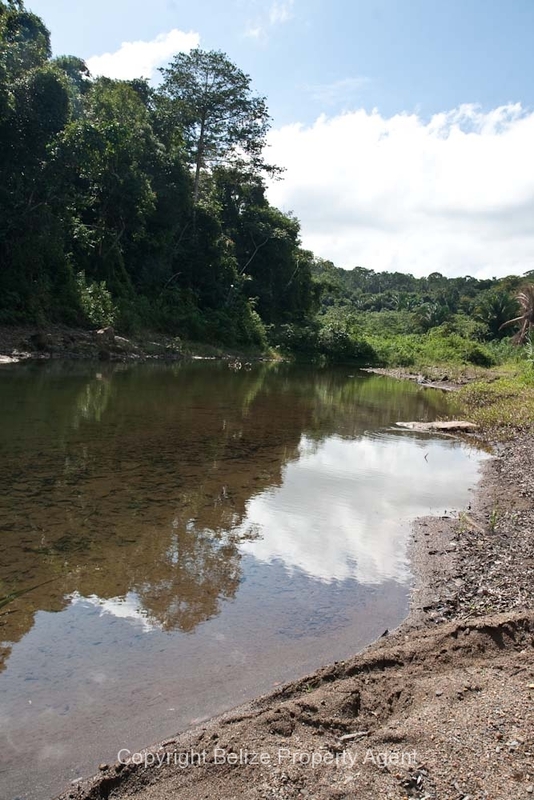 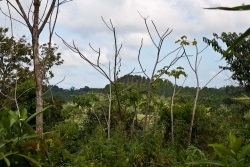 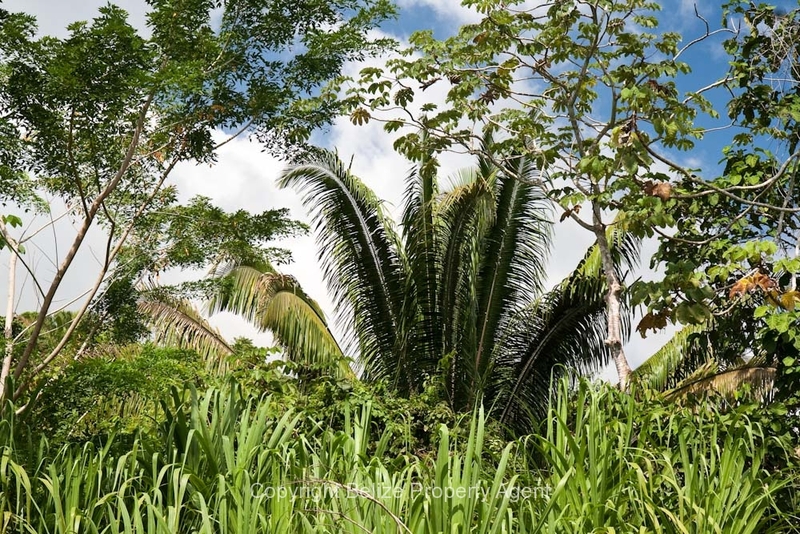 This parcel really does have it all and represents a very hard to find segment of quality Belize real estate with a beautiful river, mountain views, power and water, and only 9 miles from the sea and the central town of Dangriga and is priced to sell now. This property will not last long at only $39,900 U.S.D. 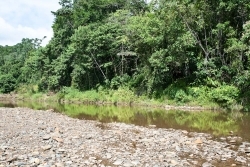 !SORRY SOLD! 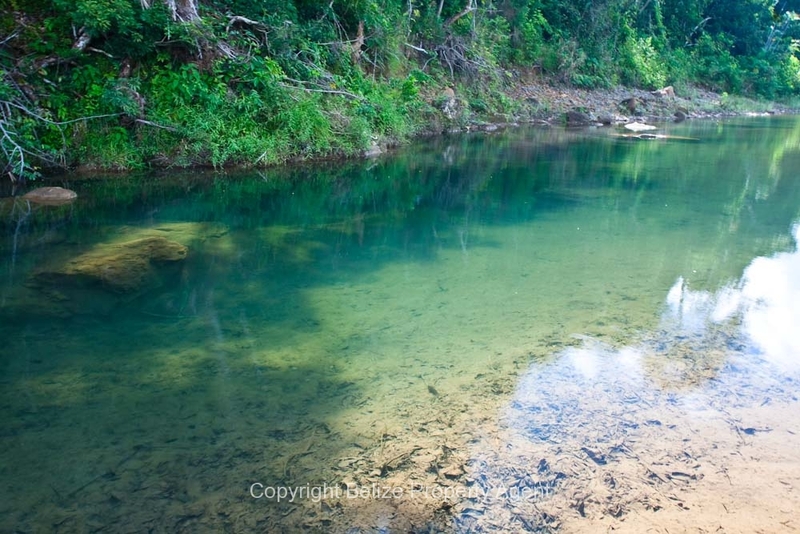 Please click on any image for larger views.